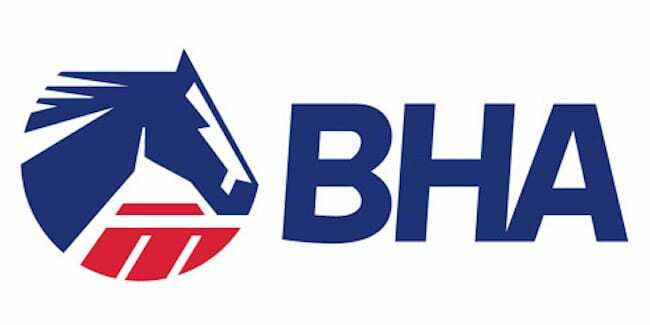 The British Horseracing Authority has handed down punishments to a British jockey and a trainer's assistant for an incident involving a half a pound of lead two years ago. According to their confessions, rider Robbie Dunne carried a half a pound less than he was supposed to in a novice handicap and the assistant, Barry Pearson's plan was to give Dunne the half-pound of lead before the race, but as The Guardian reports, there wasn't enough time. So instead, Pearson gave Dunne the weight after the horse won the race and Dunne stuffed it in his pants before being weighed. A racegoer saw the exchanged and reported it. Both men apologized. Dunne was given a 15-day suspension while Pearson was ruled off racecourses for a month. This entry was posted in People and tagged British Horseracing Authority, British racing, Jockeys, suspensions by Paulick Report Staff. Bookmark the permalink.